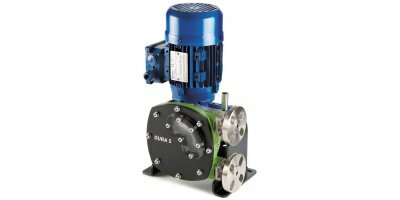 530S and SN, 530U and UN, 530Du and DuN, 530Bp and BpN pumps fitted with REL LoadSure tube element pumphead for 0-2bar operation. 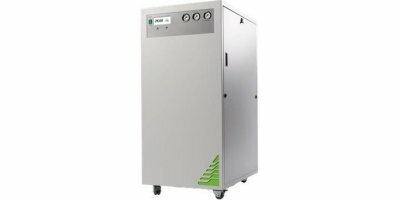 Watson-Marlow 701FB/R : 0-2bar fixed-speed IP55 pumps fitted with continuous tubing pumpheads; Watson-Marlow 701FB/RE : 0-2bar fixed-speed IP55 pumps fitted with tubing element pumpheads. 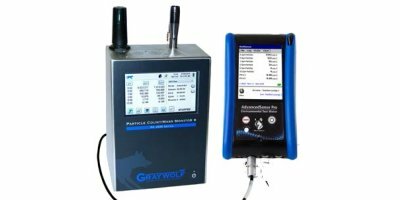 The OPTIFLUX 4000 electromagnetic flow sensor is the standard in the process industry and suitable even for demanding applications. 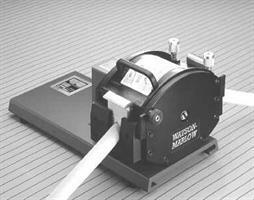 The Genius 3031 has been engineered with an increased flow rate specifically for Sciex. 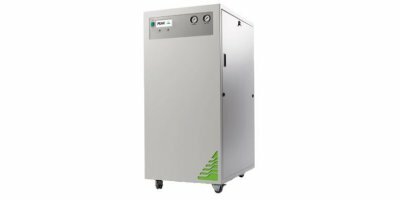 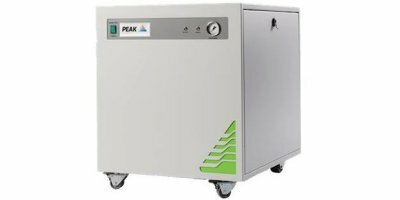 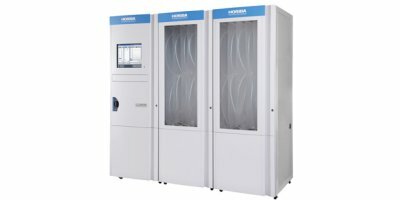 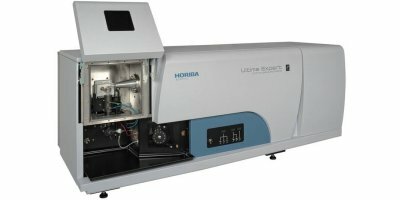 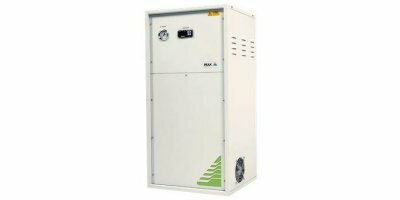 This greater flow rate means this generator is ideal for supplying curtain (nitrogen), source (dry air) and exhaust (dry air) gas to the Sciex 6500 LC-MS.
For applications requiring heating and cooling nitrogen, the Genius 1052 contains highly effective Pressure Swing Adsorption and Carbon Molecular Sieve technologies to deliver a clean nitrogen gas supply. 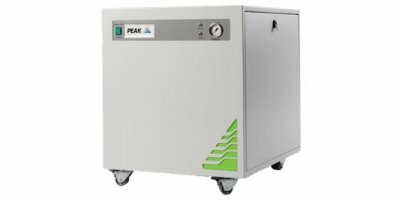 Developed for GCxGC modulators, this model can be used for a wide variety of applications requiring similar nitrogen outputs.